Do you want your audition submissions to grab the judges’ attention? Wouldn’t you love to have your songs selected by music supervisors for movies or TV shows? How about your band’s YouTube video going viral because it is such an awesome performance? 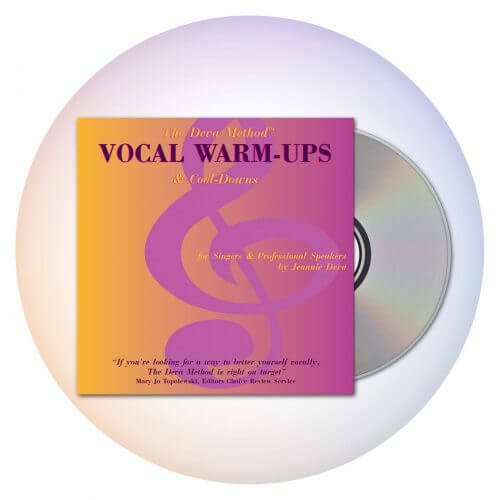 Well the key to this is the passion and emotional sincerity of your vocal performance. 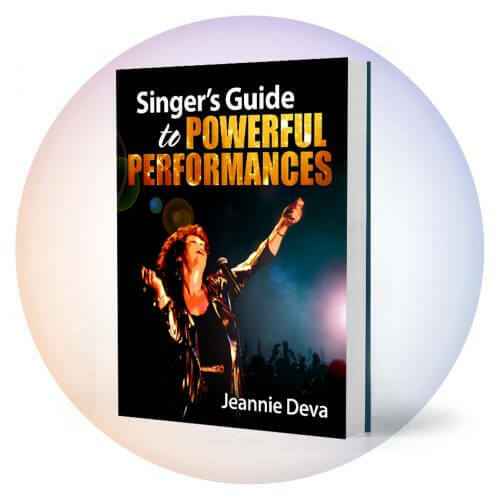 I’ve met many singers who think they have to be perfect in every way before they begin singing for audiences. 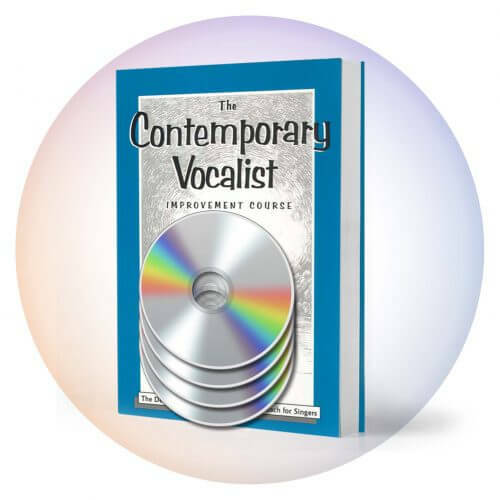 This misguided belief impedes them from becoming truly passionate, confident and fully developed singers. Singing is about communicating and sharing feelings, concepts, images, dreams and spirituality with others. We always remember performances that have moved us emotionally, inspired or transported us and ignited our inner fire. When you begin to perform for a live audience, you start to develop the different facets of singing and emotional expression that culminate in that all important talent: touching their hearts. Singers who rush into the recording studio before they have enough live performance experience are most likely to lack the magical quality of emotional believability that separates the great performers from the rest. Receiving good feedback will speed your growth as an emotionally impactful performer. Arrange to have a few friends/family members present at your performances as a kind of “focus group.” Beforehand, let them know you’ll be asking them about each of the following elements so they can observe more accurately. If you’re doing this to prepare for a recording, have them listen with their eyes closed. Then, after your performance, find out the following: What did you do to engage them? Did you do anything that distracted them from experiencing a complete involvement with each song? As part of critiquing a live performance, also get their input on how you transitioned from one song to the next, how you moved on stage and handled the stage environment. If you performed with others, how did you interact with the rest of the band and them with you? Did you handle the mic and mic stand in a professional or disruptive manner? Get them to respond to as many details of your performance as possible. All of these details combine and culminate in an emotionally impactful, engaging and memorable performance. When you can be yourself, sing with passion and touch your audience emotionally, then you are ready to go into the studio and record a convincing performance. Develop your performance skills with live audiences if you want to record songs that will catch the judges’ or music supervisors’ attention. Time spent cultivating your artistry and your craft are well worth the rewards.